One of the most chilled out, laid back – and normally warm and sunny car shows in the UK. 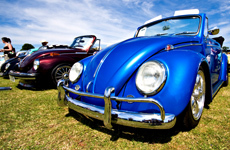 Deva attracts a fantastic range of Volkswagen (air and water cooled) and Hot Rod / American Custom show cars. The venue at Shrewsbury Showground is an 80 acre greenfield site which during the second weekend each June comes alive with a weekend packed full of family and car related activities! The showground is located just 10 mins walk from the market town of Shrewsbury. Free Camping with Weekend tickets – and more! Please visit: www.devadubshow.co.uk for full details. When it comes to the slippery stuff Castrol is a big name, no doubt about it. 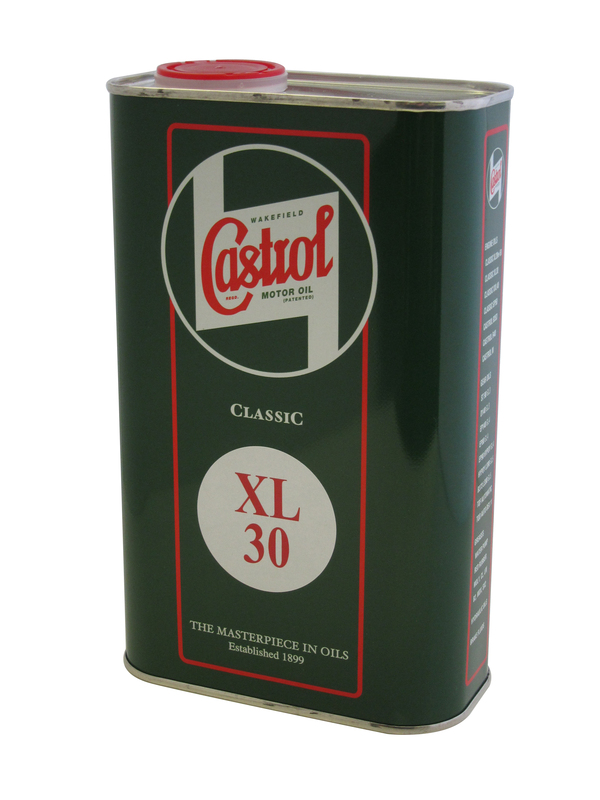 Now you can entrust their years of experience to keep your air cooled engine suitably lubricated with their new range of Castrol classic oils. Supplied in period style metal cans sporting the famous vintage green livery, they will look right at home in your classic VW, strapped to a roof rack or even stashed on the garage shelf ready for the next service. To get your mitts on this liquid gold speak to the guys and girls at VW Heritage on 01444 251270. They’ll also be happy to sell you matching Castrol classic gearbox oil, steering box oil and a selection of retro style funnels and cups to complete the period perfect package.